With the emergence of more fashion events in Toronto, the city is growing to become Canada’s fashion capital. From October 16 – 20, Startup Fashion Week (SFW) will be having its 4th annual event in Toronto. With an emphasis on celebrating emerging designers in the fashion and tech industry, SFW stands out as a new player in Toronto’s fashion scene. Contrasting to Toronto Fashion Week, Toronto Men’s Fashion Week and Toronto Women’s Fashion Week, this five-day long event focuses on elevating startup culture, giving opportunities to young Canadian entrepreneurs and shining the spotlight on wearable technology. Being truly a Toronto-based event, SFW boasts local sponsors and partners like the City of Toronto, Uberflip, Nuscreen and Kim Du Salon. SFW will include industry events such as speaker panels, networking parties and runway shows. It will kick off its week with an Opening Party on October 16. Day two and three will consist of a Future of Fashion Forum and Business of Fashion Conference where wearable tech and the retail fashion industry will be discussed. Day four will reel in a brand new panel event called the Eco Fashion Forum, where industry leaders will gather to discuss the importance of sustainability and ethical practices in fashion. Notable speakers include Kelly Drennan (Founding Executive Director of Fashion takes Action), Camille Kowalewski (Head of Communications at Ebay Canada) and Lee McLaven (President and Owner of Laven Labels). Day five will be the closing runway show at Daniels Spectrum featuring six emerging Canadian apparel designers, four accessory designers and two wearable tech startups. The mix of fashion and technology has already been proving itself to be the future of fashion with businesses like Modern Meadow “biofabricating” leather without using animals. SFW’s 2017 runway participant Tap2Tag created bracelets capable of storing medical information, allowing paramedics, doctors and first responders to easily get access to patients’ profiles through their smartphones. 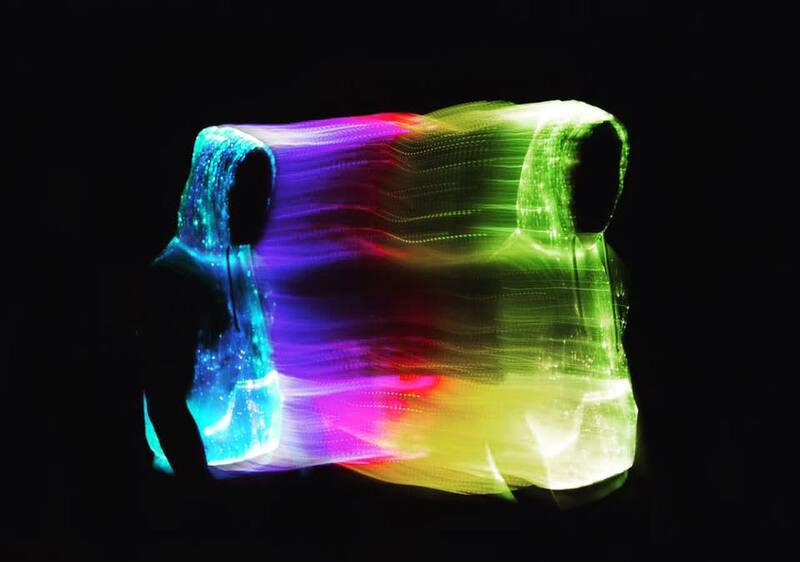 Inlighten, a new wearable tech startup will also join SFW’s 2017 runway with light-emitting fabric that can be customized through a smartphone app. 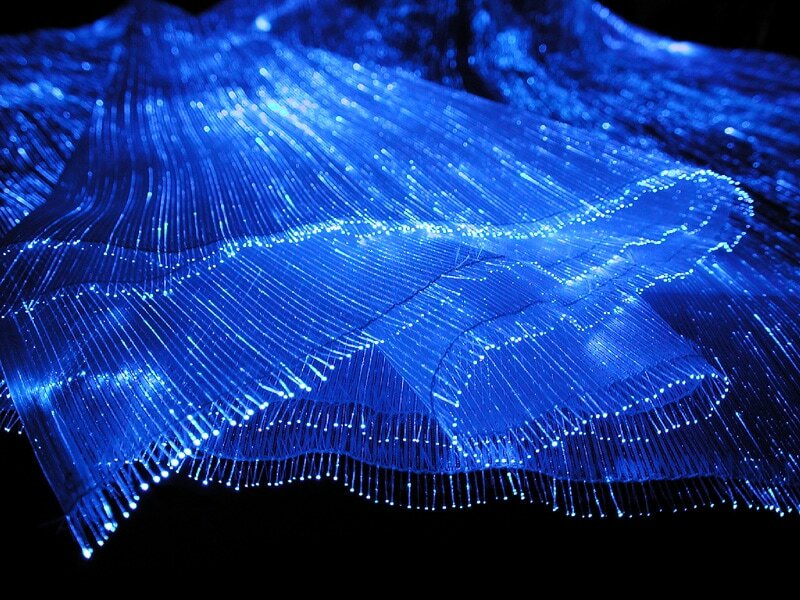 The fabric’s colours, brightness and light emitting frequency are customizable. There is also a DJ Mode that causes the colours in the fabric to glow according to the beat of the music. The endless capabilities of technology have allowed designers to revolutionize the way fashion is produced. From smart fabrics that can help regulate body temperature to smartwatches that can do more than tell time, technology has made the impossible, possible. 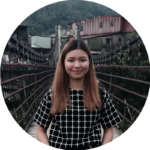 Wendy is a content creator at Glossi Mag. She loves to read up on what’s new around the city and is a dessert fanatic. You will likely find her on Instagram scrolling through beauty & fashion inspirations or binge watching movie trailers at home.